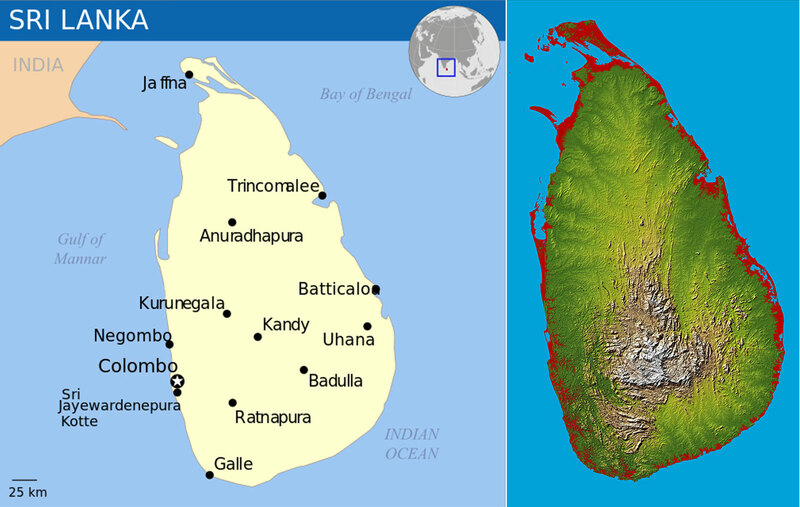 Sri Lanka, officially the Democratic Socialist Republic of Sri Lanka, is an island country near the south-east of India in South Asia. 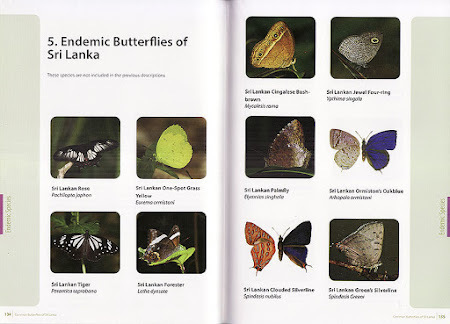 Sri Lanka is a republic, governed by a presidential system. The legislative capital, Sri Jayawardenepura Kotte, is a suburb of the commercial capital, and largest city, of Colombo. 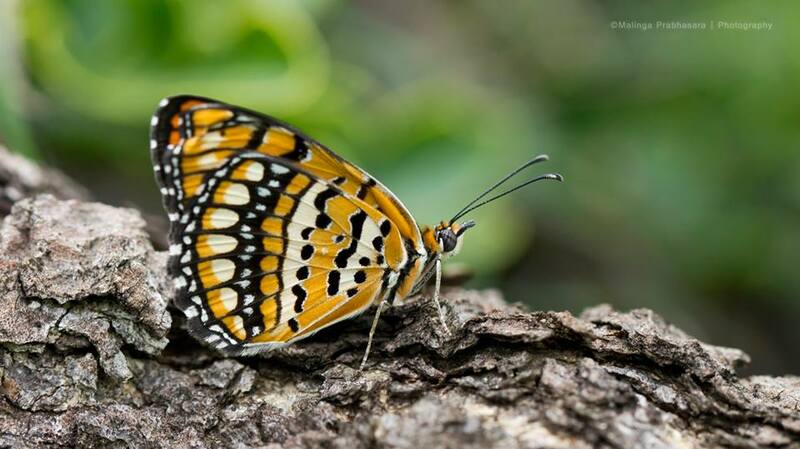 It is also an important producer of tea, coffee, gemstones, coconuts, rubber, and the native cinnamon, the island contains tropical forests and diverse landscapes with a high amount of biodiversity. 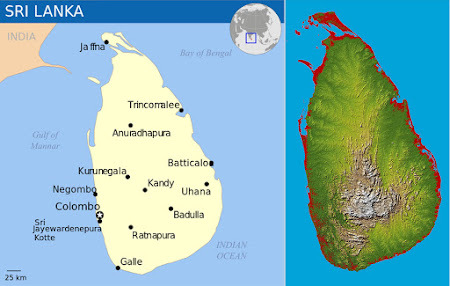 Covering a land mass of 65,525 sq km, this island nation has a population of about 21 million residents. 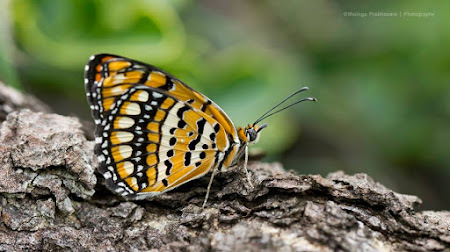 It is a country that is well known for its rich history and culture, having been once a colony of the Portuguese, Dutch and English at different times in the past. 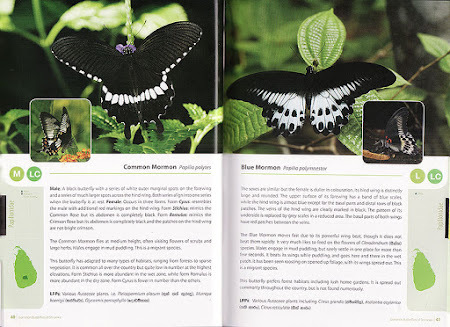 Lying within the Indomalaya ecozone, although the country is relatively small in size, it has the highest biodiversity density in Asia. 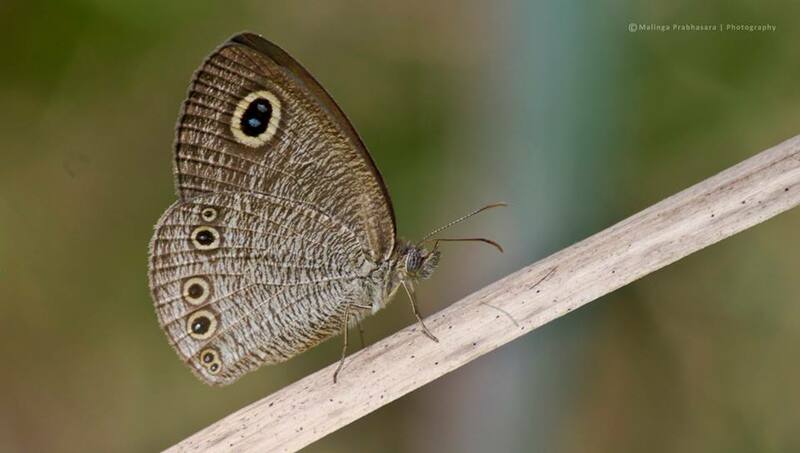 A remarkably high proportion of the species among its flora and fauna, 27% of the 3,210 flowering plants and 22% of the mammals, are endemic. 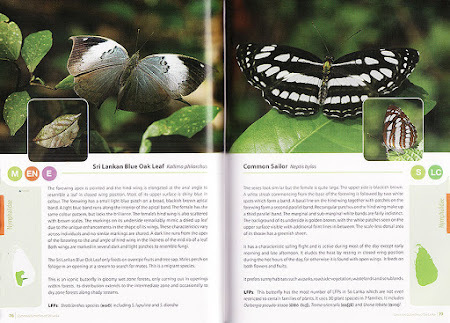 There are about 245 species of butterflies in Sri Lanka. 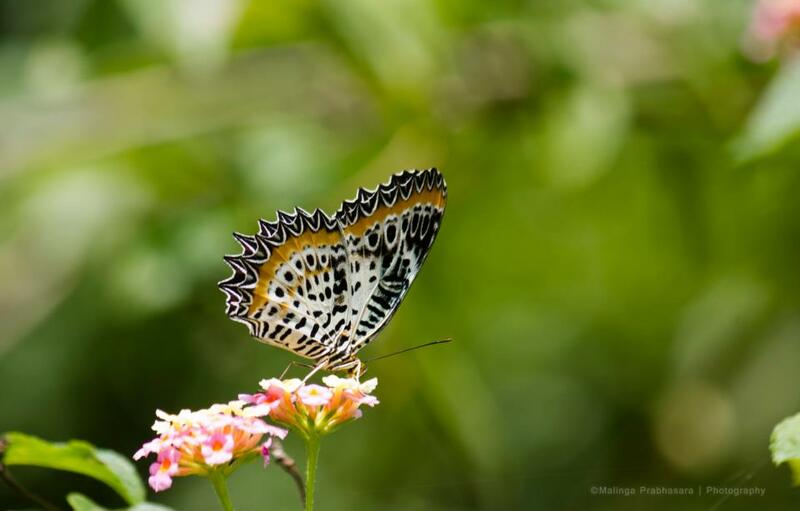 The amazing fact is that there are about 26 species that are endemic to Sri Lanka! 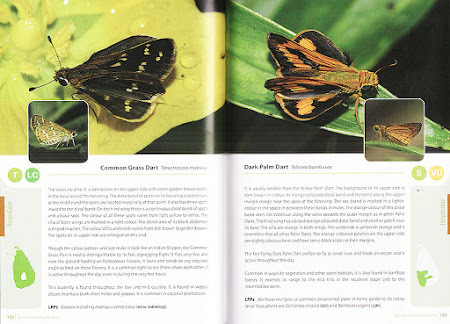 Being classified as endemic means a species is unique to a defined geographic location, such as an island, nation, country or other defined zone, or habitat type, and occurs nowhere else in the world. The Common Butterflies of Sri Lanka is quite logically organised, not unlike many books of this genre. Starting with the usual foreword, preface and acknowledgements, the book has the requisite basic introduction to butterflies, covering the life history from egg to adult, adult diet, protective mechanisms, mating and so on. 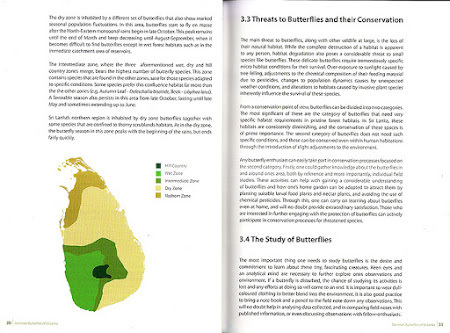 There is a full checklist of the butterflies of Sri Lanka with good information about their distribution. 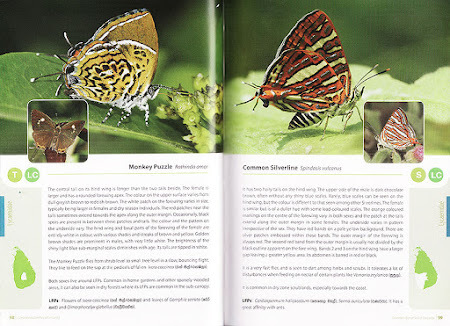 The organisation of each species page contains a lot of information, starting with size - large, medium, small and tiny (with reference sizes), the status of each species based on the IUCN convention and whether it is endemic. 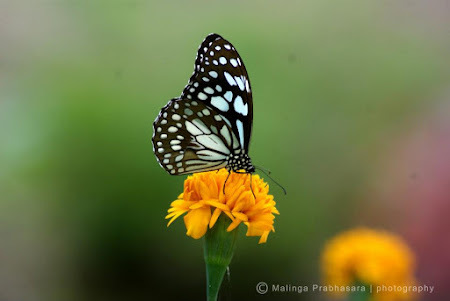 The six butterfly families are organised taxonomically into the six known family groups. 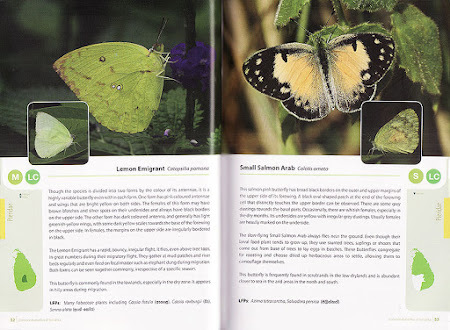 The description on each page is detailed, covering the physical attributes of the butterfly species, their behaviour and distribution. Information on the larval food plants (what we call here as caterpillar host plants) accompanies each species. 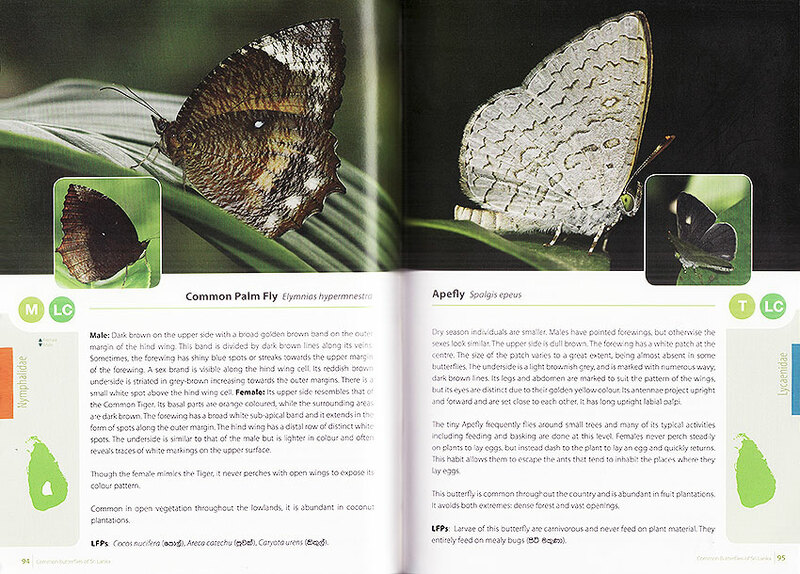 Each species page features a page-width picture of the butterfly and a smaller inset of either the female or upper/underside of the species. 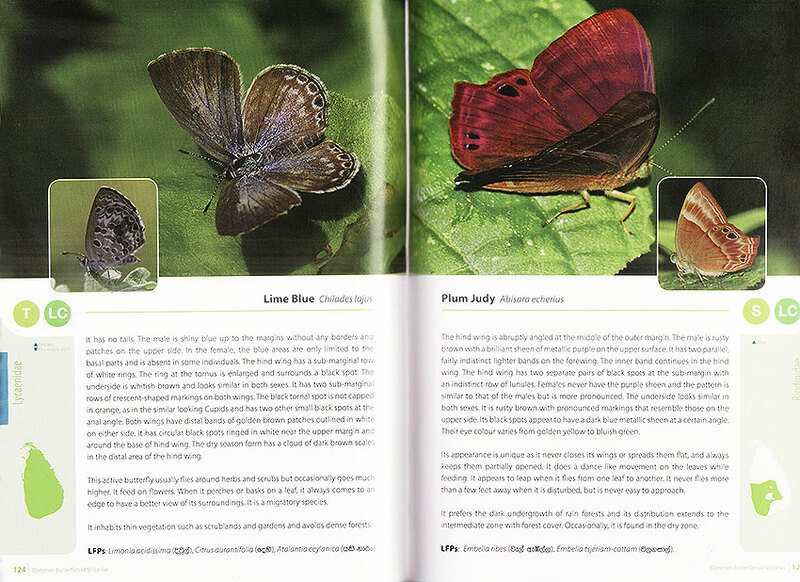 The Lycaenidae page (bottom) featuring the Monkey Puzzle (Rathinda amor) a pretty hairstreak that is on my hit list! Each species has its English common name in bold text, followed by the scientific name up to species level only. 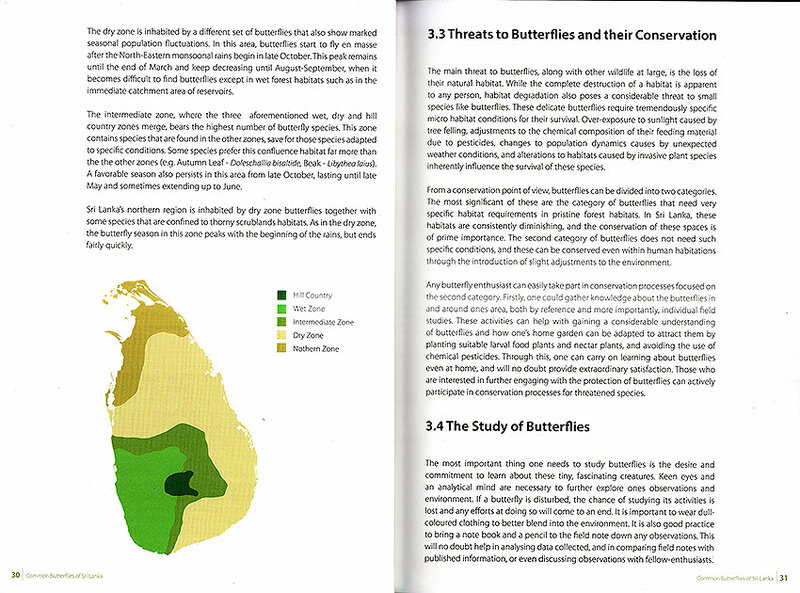 A nice feature on the page is a small map of Sri Lanka, illustrating the species' distribution on the island - more abundant, less abundant and absent and colour coded for easy reference. Personally, I find that the text font used is a bit thin and hard to read. Perhaps the author could have used a bolder text to make the book easier to read (particularly by the more senior members of our community). 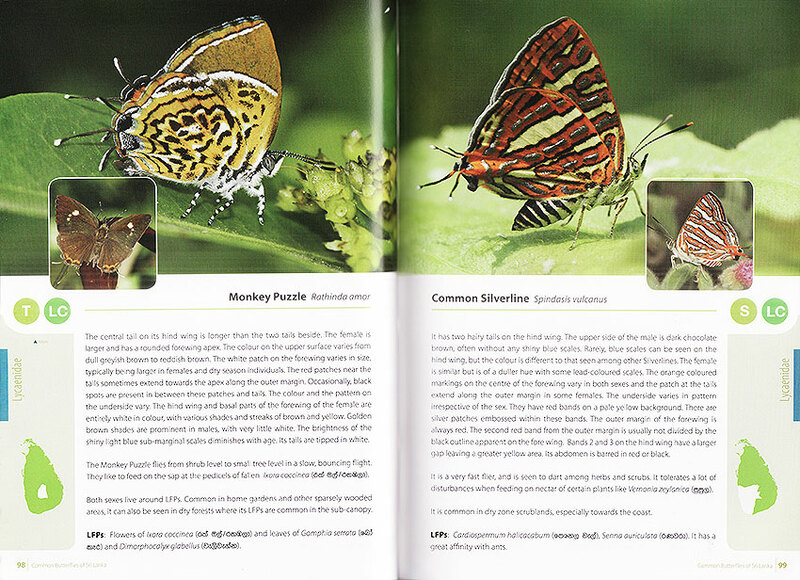 The pictures for the species are large enough to show their distinguishing features and many are of high quality. 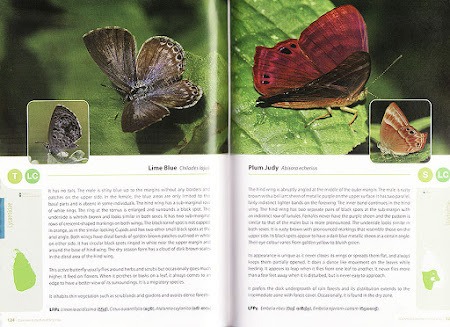 However, the pictures could be adjusted slightly brighter, as there is a general perception of the shots being a tad dark when I flipped through the book. The six families are featured one after another, without a break or separation between the families. Although the families are colour-coded, it would have been better to at least have a break between the families so that a reader is aware when one family ends and another starts. However, it is acknowledged that this may be impractical, particularly for the Riodinidae, where there is only one known species in Sri Lanka. 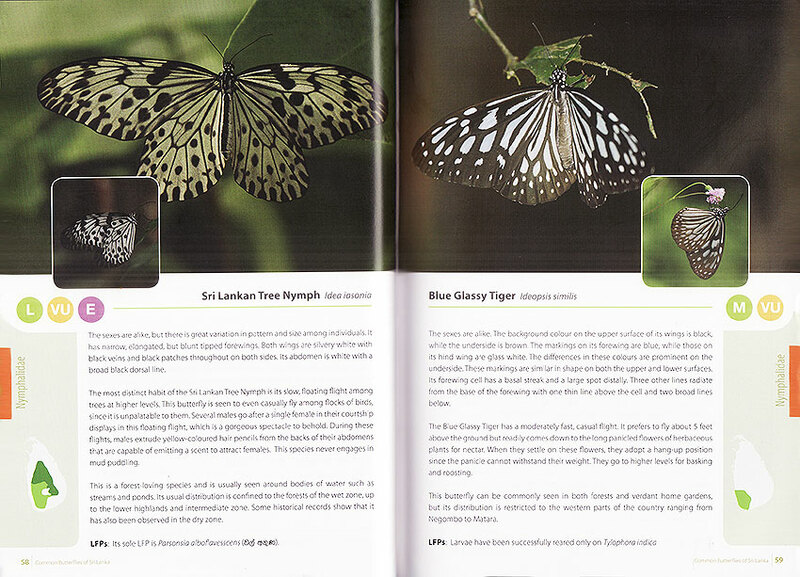 At the end of the book is a section showcasing the endemic species of Sri Lanka. 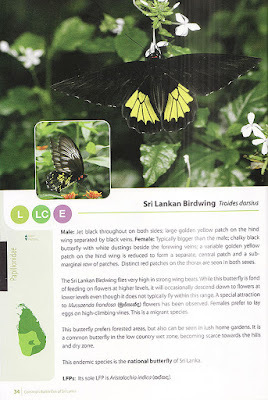 It is also noteworthy that the acknowledged National Butterfly of Sri Lanka, is the Sri Lankan Birdwing (Troides darsius), an endemic species that can be found nowhere else but in Sri Lanka. 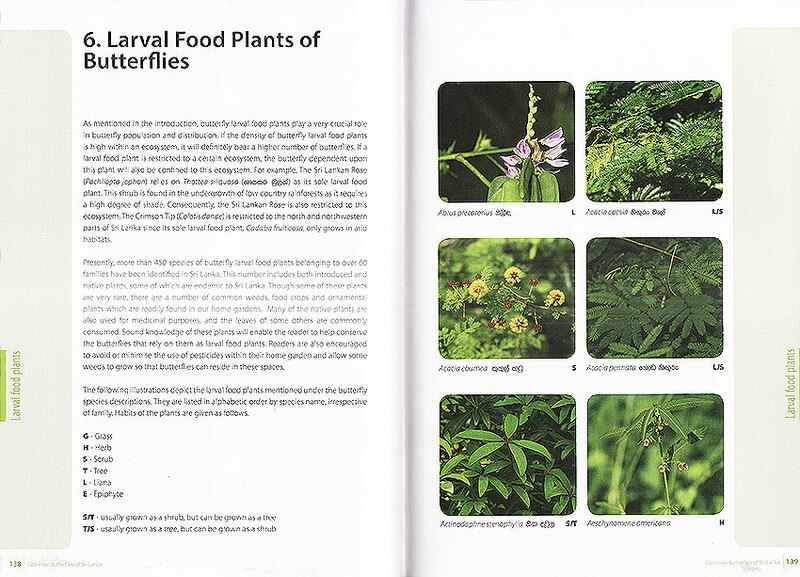 The special section on larval host plants is useful as an aid to identify these plants in the field and as additional knowledge for the enthusiast to be aware of which butterfly species' caterpillars uses these plants as their host plant. Sri Lanka's National Butterfly, the Sri Lankan Birdwing (Troides darsius), an endemic species that is found only in Sri Lanka and nowhere else in the world, a valid claim that no other country can contest! 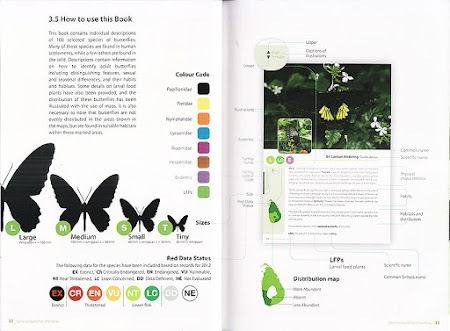 All in all, I found the book informative and useful. 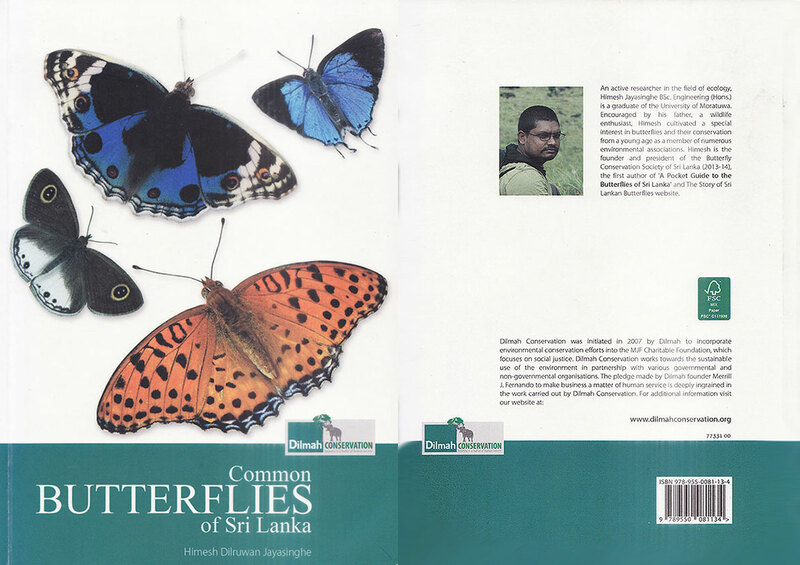 Though it only features less than half of the total number of species found in Sri Lanka, I am sure the book will be useful for beginners and the amateur enthusiast who may encounter these butterflies in the field. My heartiest congratulations to the author for a job well done, and for adding new knowledge and information to our butterfly world! 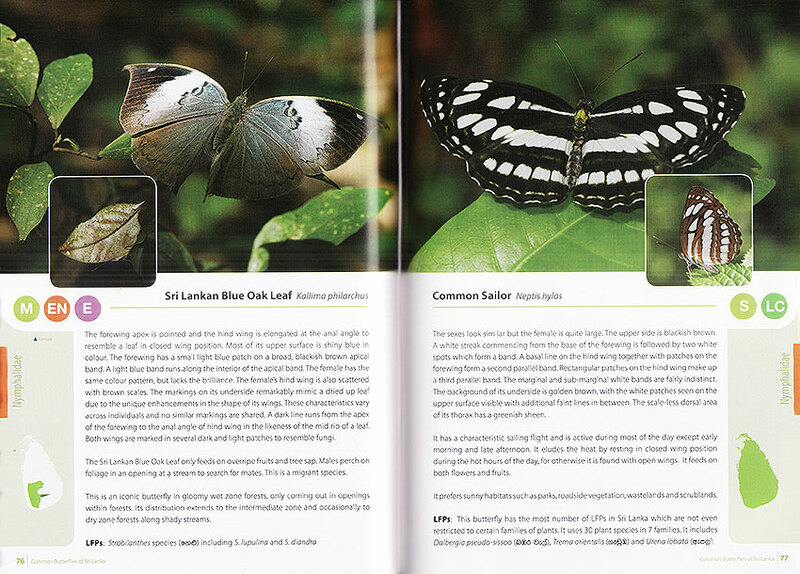 Book Review by Khew SK : Photos by Malinga Prabhasara and scans of the book courtesy of the author Himesh Jayasinghe.